Amì is a Brand that respects Nature, human beings and animals. 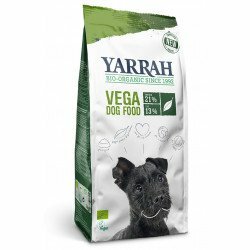 A complete Vegan dog food with a soya free, hypoallergenic recipe. Ami Dog is suitable for all breeds, including young dogs. Ami gets it's protein from corn, rice and potato, which provide all the amino acids required for maintaining healthy muscles, bones and organs. Ami are an Italian pet food company with deep roots in environmentalism and ecology. 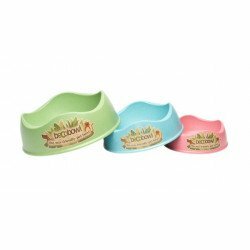 Their products are 100% Vegan, hypoallergenic and developed according to veterinary science. 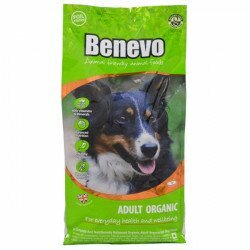 Ami Dog is enriched with vitamins and minerals, omega 3 and 6 oils and contains no GMO's, artificial colours or preservatives. Ami Dog is meat free, dairy free, egg free, wheat free and soya free. 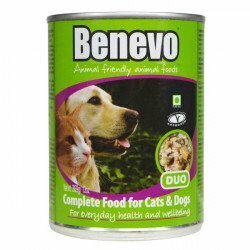 This means that Ami Dog provides a useful food for controlling the most common food intolerances in dogs, which are to beef, dairy and wheat, and to a lesser degree soya.